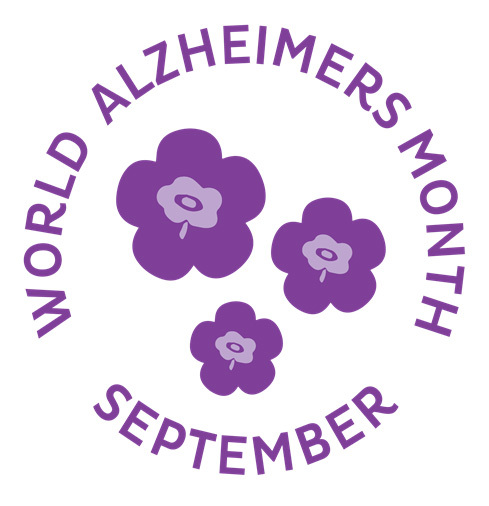 September is World Alzheimers Month! 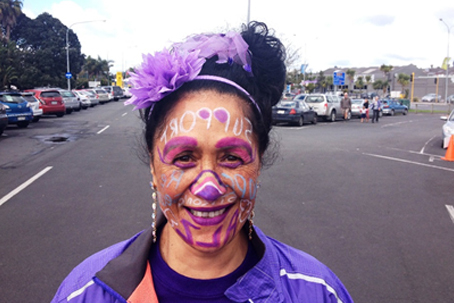 Four out of five New Zealanders are affected by dementia, making it one of NZ's biggest health challenges. 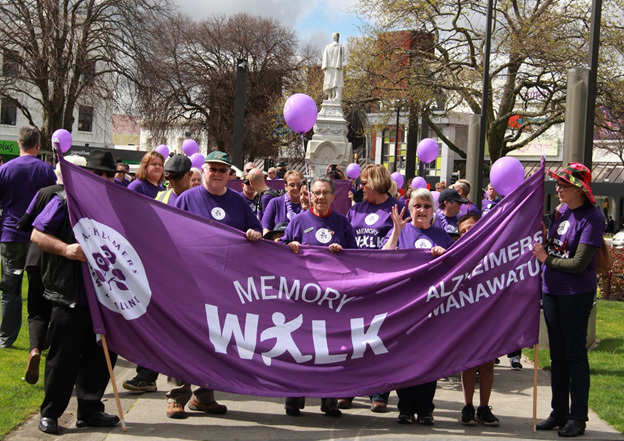 More than 60,000 people living with dementia today, and this number is expected to triple by 2050. 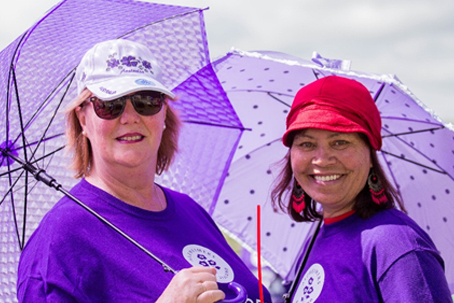 Come along and walk to show your support for people with dementia and their families, friends and care partners. 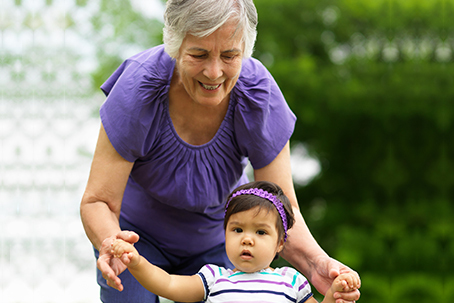 Memory Walks are a great activity for people of all ages and abilities - most of the walks are around 1-2km unless otherwise stated. 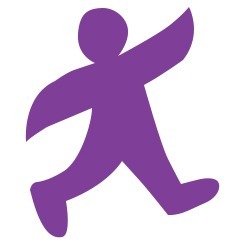 There is no registration fee for joining a Memory Walk, so a donation would be much appreciated. We rely on the kind generosity of our supporters to be able to help those in need. 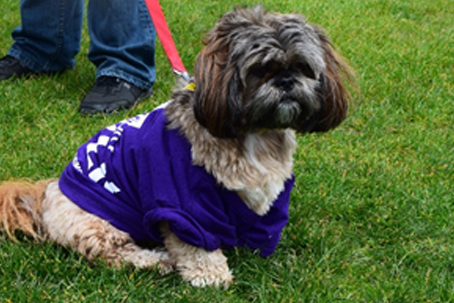 Every dollar counts and your support is vital to the life of our organisations. 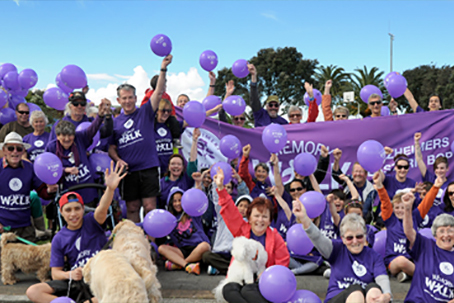 So, join us for a Memory Walk in your local area and help support people living with dementia in your community.